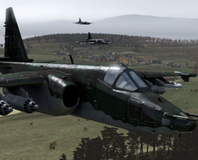 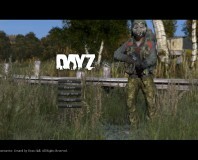 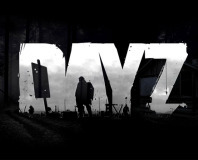 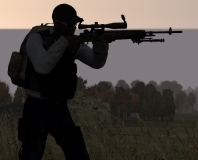 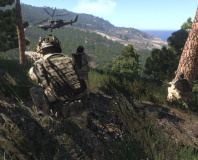 The standalone version of Arma 2 mod Day Z has launched on Steam Early Access. 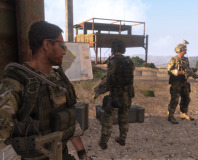 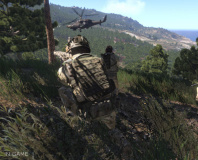 Arma developer Bohemia Interactive has been hit by hackers who have downloaded a database containing forum users' personal data. 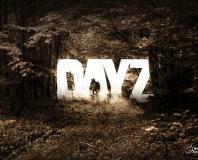 PC exclusive will require Valve's Steam client. 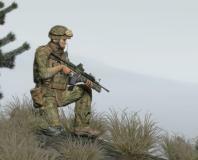 Two Arma 3 developers accused of spying on Greek military sites are set to be released on bail after 129 days in jail. 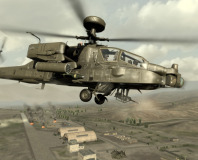 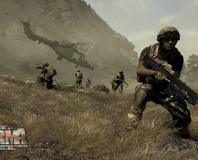 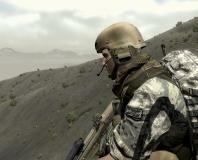 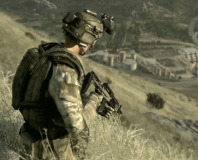 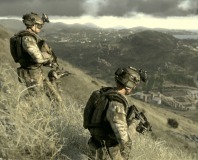 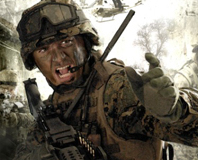 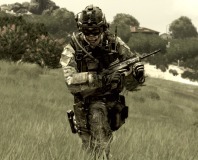 Bohemia Interactive has already announced a new expansion pack for ARMA 2, dubbed Operation Arrowhead.